In the heart of the beautiful Finger Lakes Region. 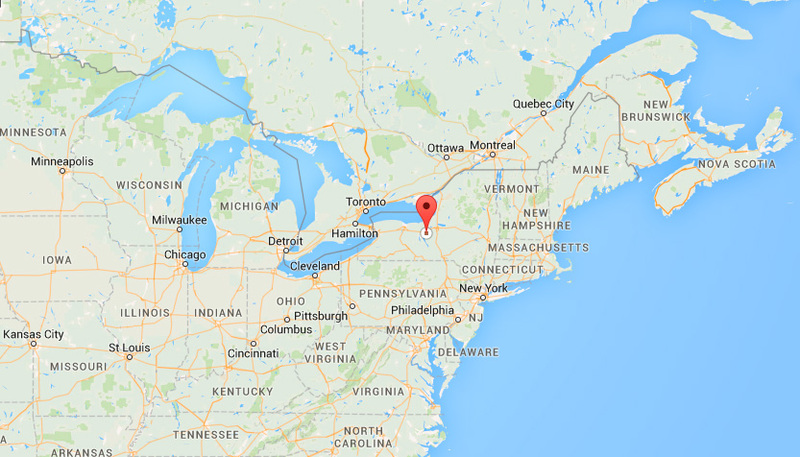 Currier Plastics is located in the City of Auburn, in the heart of the world-famous Finger Lakes Region of upstate New York. The area is known for its stunning scenic beauty made up of numerous lakes, rolling green hills, and gorgeous valleys. Lifestyles vary from large metropolitan communities like Syracuse and Rochester to small villages and towns founded in pre-Revolution America. Auburn is home to great minor league baseball, museums, live theater, shopping of all kinds, and great restaurants for every appetite. The area is rich in ski resorts, world famous wine vineyards, the Halls of Fame for baseball and boxing, and the International Watkins Glen Raceway. Join Our Email List to Receive the Latest Updates from Currier Plastics!